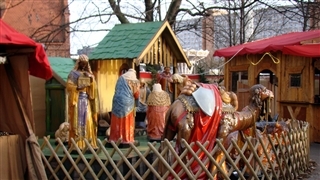 The international Christmas market in Essen (Internationaler Weihnachtsmarkt), in contrary to other Christmas markets has an international character. 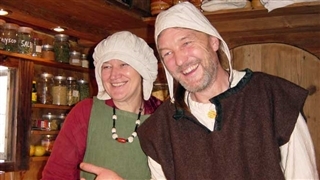 Exotic products and unique food from various countries is sold. 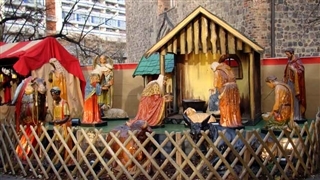 The market takes place during Advent, from the second half of November till Christmas day. 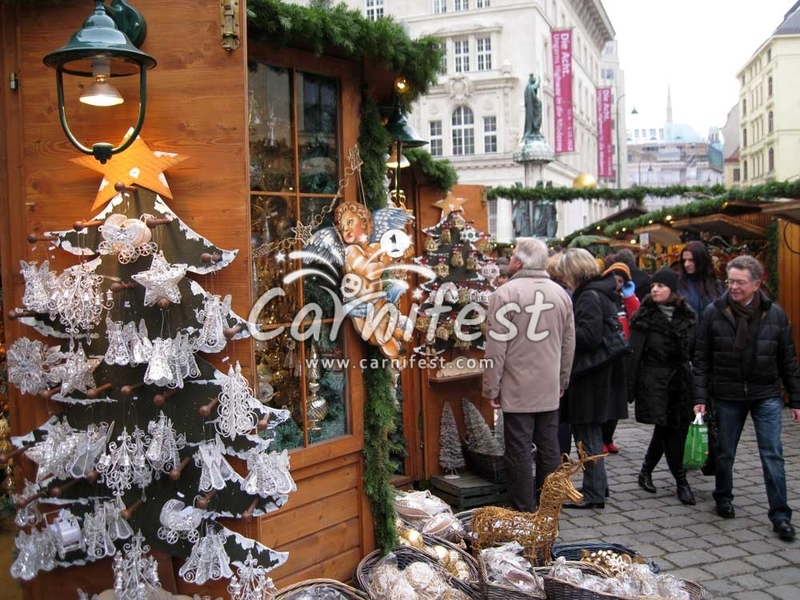 In the colorful stands, the visitors can buy presents for the holiday, handmade crafts, needlework, lacework and decorations for the Christmas tree. 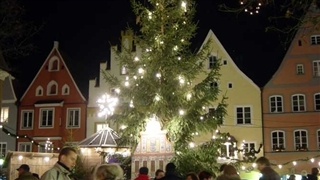 The holiday music which is heard all around and the colorful lights create a calm full atmosphere. 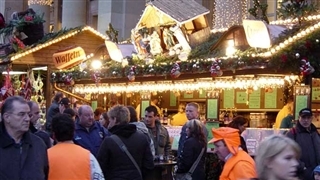 The special attraction of Essen market is Santa House where unique dresses of Father Christmas, from various countries, are present.